Who is prepping Thanksgiving dinner. 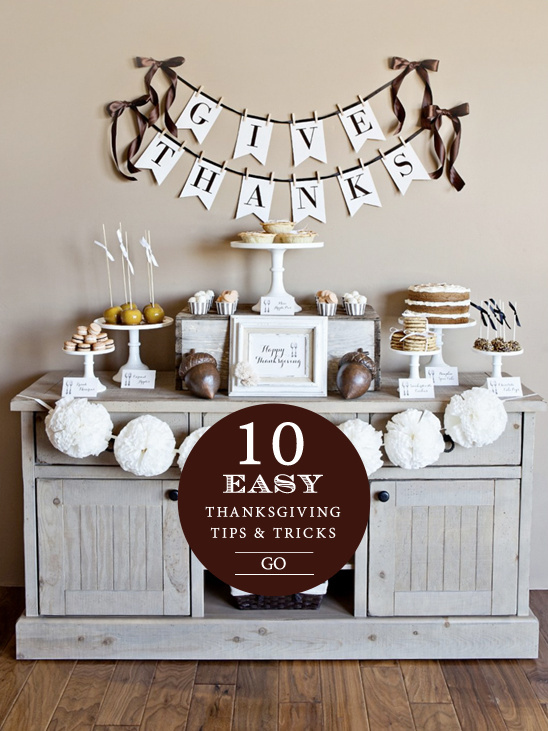 Before you put together your shopping list and send out your invites be sure to check out our 10 easy Thanksgiving tips & tricks. 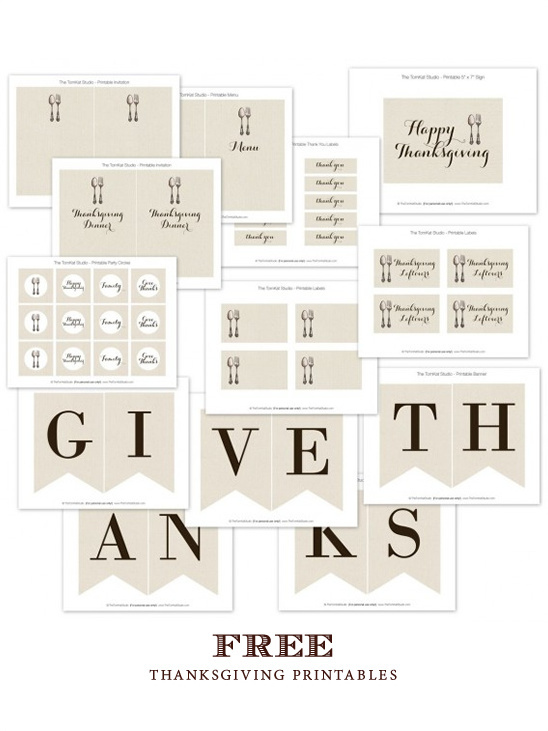 But, before you head on over there be sure to check out these printables from The Tom Kat Studio. We really could have not done it better ourselves.